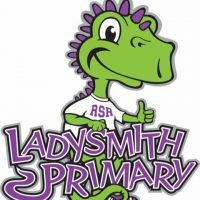 Welcome to Ladysmith Primary School – The Land of RSR (Respect – Safety – Responsibility). We are a school of approximately 240 students Kindergarten – Grade 3 with a Strong Start Program that is growing in numbers each day. The primary years are special, not only because they are the first formal years of schooling, but also because they are crucial to establishing the foundation of essential literacy skills needed for later success in learning. Much rapid change and progress is observed during these years, probably more noticeable than at any other time in school. We welcome you to this great adventure. 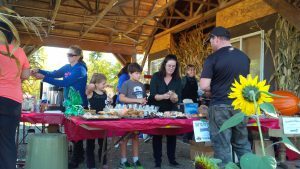 The first edition of "Our LPS Extra" weekly is now on the LPS Website! Catch the week at LPS in a quick fresh format. Gary Anaka is coming to LPS on November 15th. Save the date!! Details to come!